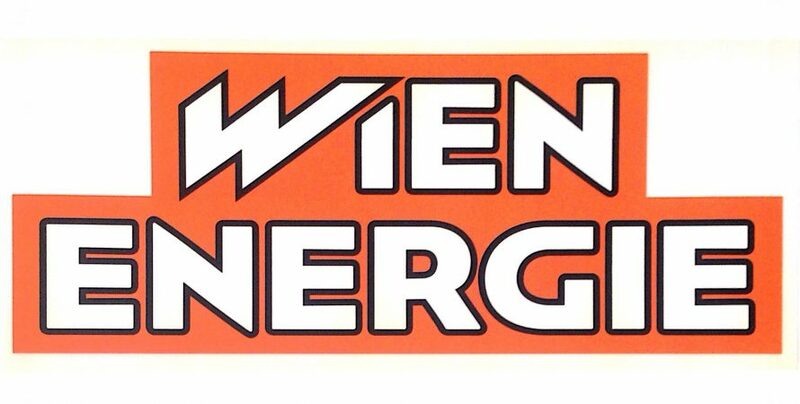 Wien Energie is one of the largest energy provider based in Austria. The firm is reportedly developing a blockchain based fridge in collaboration with Bosch. Headquartered in Gerlingen, Germany, Bosch is an engineering and electronics multinational company founded in 1886. The model of the blockchain-driven fridge was first ever introduced during a crypto conference held in Vienna on Wednesday, 3rd April 2019. Austria-based Wien Energie has made use of decentralized technology (DLT) to successfully build the blockchain incorporated fridge. The main idea behind the development of blockchain driven refrigerator was to promote the concept of optimum utilization of energy amongst the consumers. The report further stated that decentralized technology (DLT) was employed in modelling of the refrigerator so that the target consumers can select the source of energy to be used such as solar panel or wind power plant. Every unit consumed can be traced with the help of blockchain. One of the most enduring specifications of the product is that the consumers will be able to manage their refrigerator via smartphones like maintaining fridge temperature, closing the door properly, to trace the energy consumption along with the emission of carbon dioxide, etc. Peter Gönitzer, the CEO at Wien Energie believes that this newly developed product will bring opportunities for them. Moreover, it would help to minimize energy wastage. The firm will first trial the blockchain fridge with three pilot customers in the near future. Presently, the product is not for sale, but soon the company will launch the product. Wien Energie is planning to carry out the trial at a bigger scale and is joining hands with blockchain interface company Riddle & Code in order to deploy decentralized infrastructure in an unnamed urban development area. The plan has already been formulated, and the firm is soon going to begin the test which involves the participation of 100 residents.